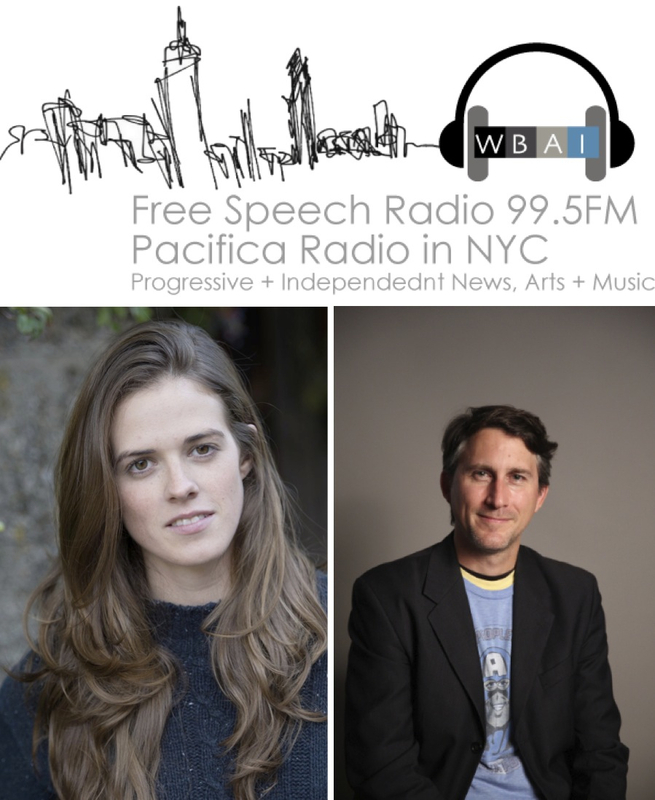 is on WBAI Free Speech Radio! Listen to me and director Kevin Doyle talk about the piece and arts funding in the United States. is playing at La MaMa until the end of the month! Come watch me play Senator Pell, Kennedy, & more! is a NYTimes Critic's Pick! is coming kicking off La MaMa's 2018-2019 season! returns to JACK this summer! New web series coming soon! Workshop performances at LPAC in Long Island City. Three Day residency in Aug 2017! Come see me play a variety of Beat Poets in Intentness of Joy at Vital Joint all month of June! I am currently workshopping a piece with Sarah Blush in collaboration with a residency provided by The Habitat, a theater company that emphasis the development of new work by women. Come see me as Lady Blackthorn in BLACKTHORN & QUINDERLY at Dixon Place! Come see me as Hemingway in The Angry King Sees A show for the entire month of August at Hart to Hart Community Garden in Bedstuy! Come see me as Jill in the first staged reading of "Delicious Filth" at Pete's Candy Store! Come see me as Maizy in 245 And Counting at The Theater of St. Clemen's! "MOCK" Is At Theater Row on 42nd St.
Come see me as Jordan in a staged reading of "MOCK" or "LAST MINUTE MEETING OF THE OUR LADY OF THE SEVEN SORROWS ACADEMY TEXAS YOUTH AND GOVERNMENT MOCK TRIAL TEAM TODAY AT 2:45!! (EXTRA CREDIT OPPORTUNITY AND LOOKS GREAT ON RESUMES)"